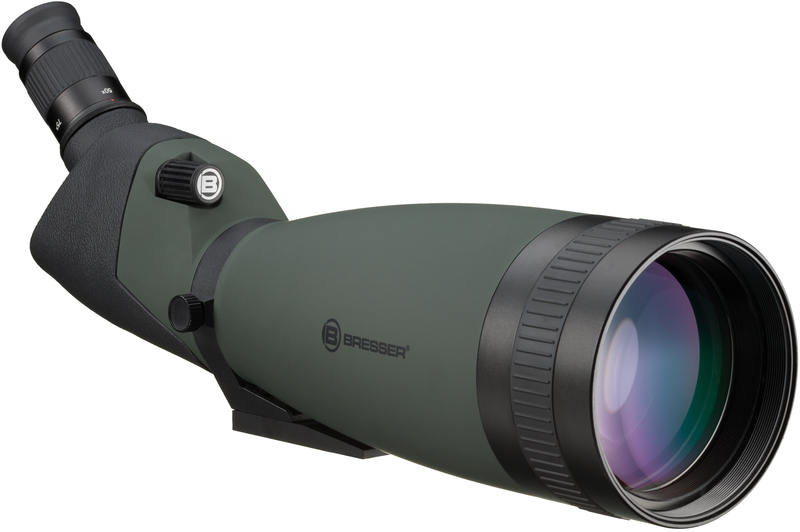 The new Pirsch spotting scopes are especially for the price-conscious observer and hunter. 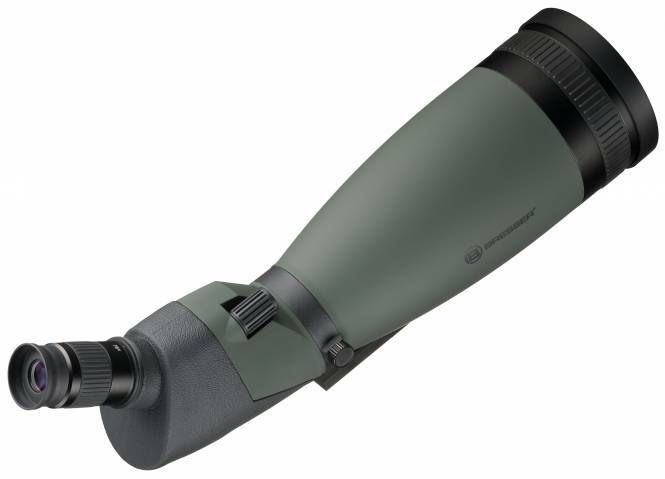 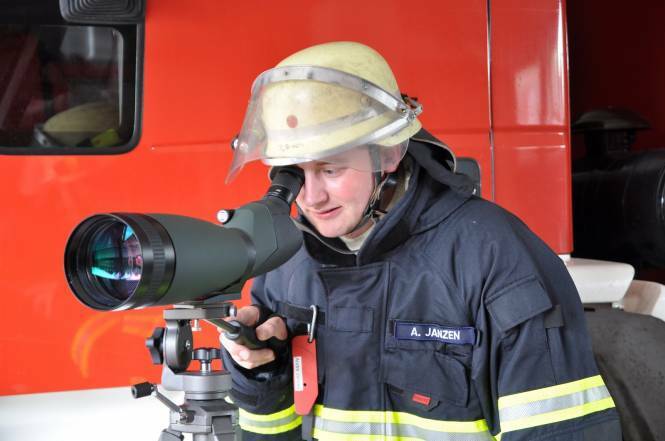 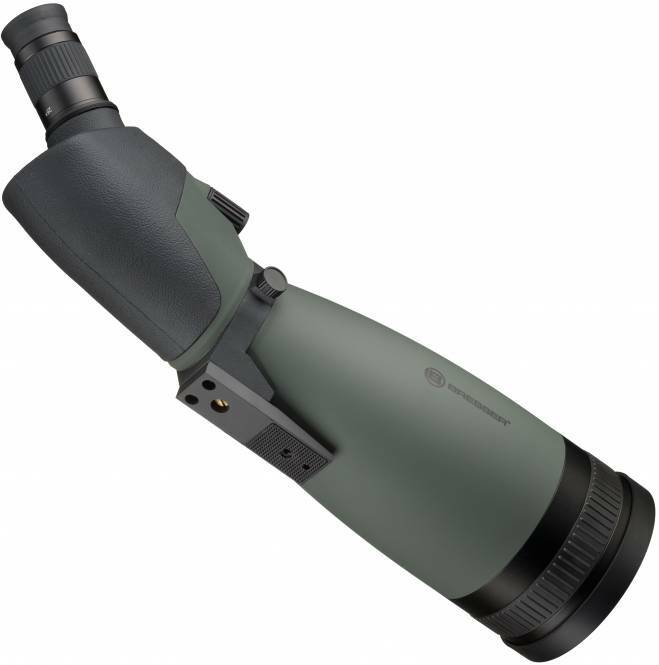 Equipped with fully multi-coated, big 100mm optics, they make (even at difficult light conditions) high magnifications possible. 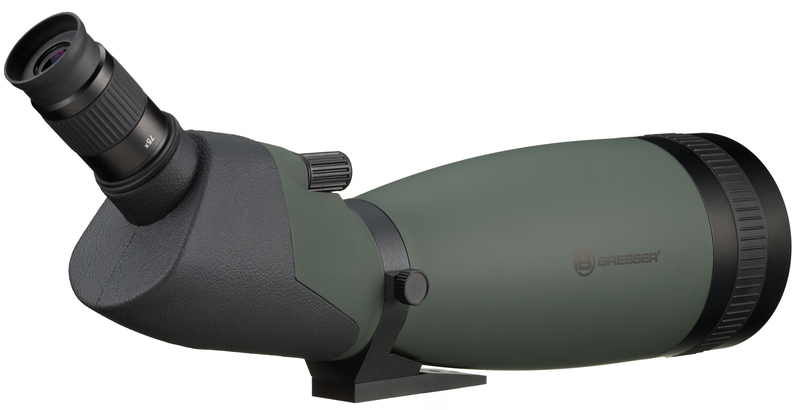 In conjunction with the waterproof and non-reflective housing, they are a reliable tool for birding and hunting. 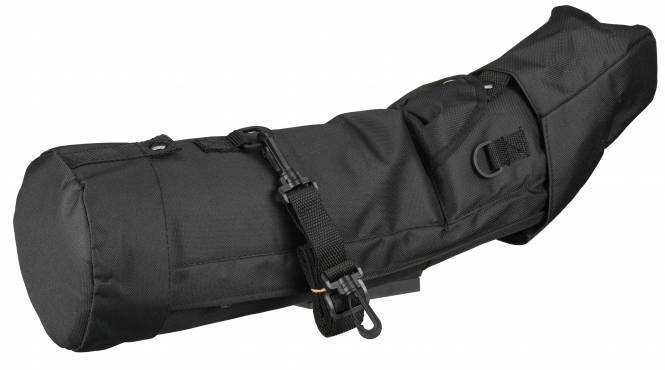 They are also great for digiscoping: Using the #4914900 digital camera adapter, nearly every compact digital camera or compact camcorder can be used.